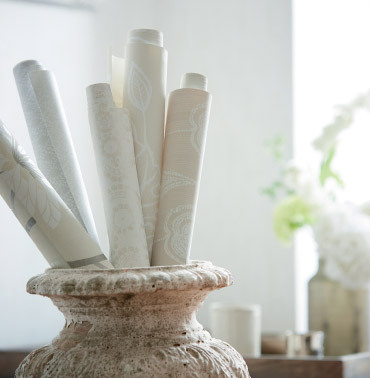 Add an exclusive statement to your wall. 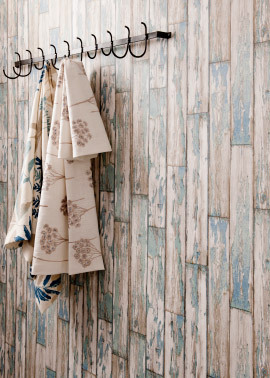 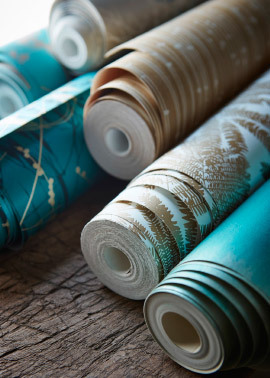 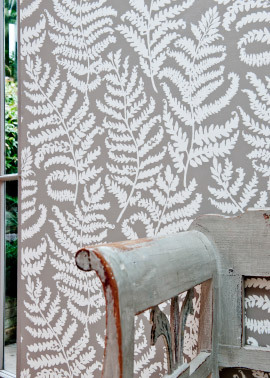 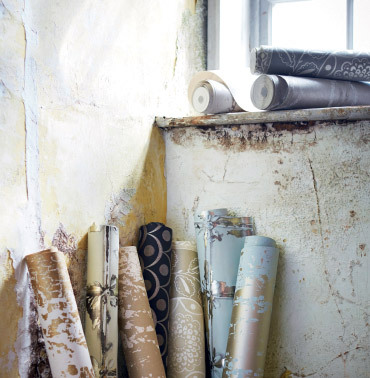 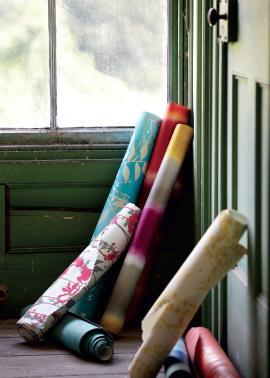 Adding texture, design, colour and depth to a room, is easily achievable, thanks to wallpaper. 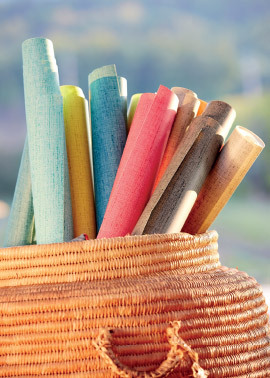 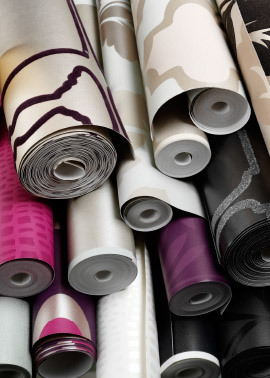 We have selected only the finest, world-renowned brands for you to add a statement to your space. 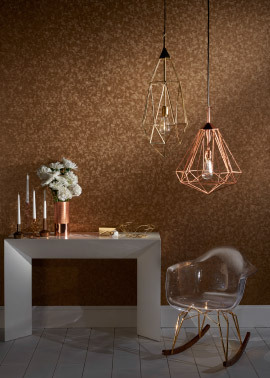 This breathtaking collection of luxury designer wall coverings will amaze you for their high quality, wide colour palette and distinctive styles that work perfectly in both modern and traditional spaces. 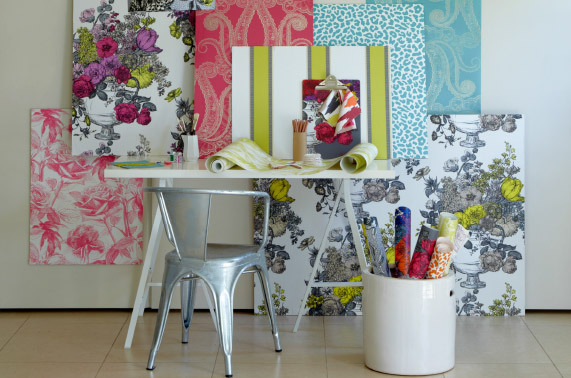 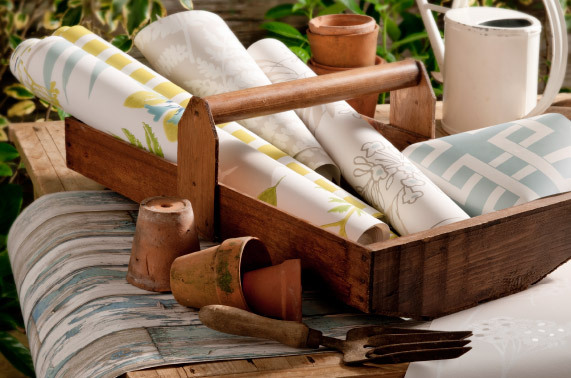 All wallpapers are produced according to European standards using innovative techniques and come in a rich variety of styles including stripes, florals, geometrics, textured, non-woven and embossed to name a few. 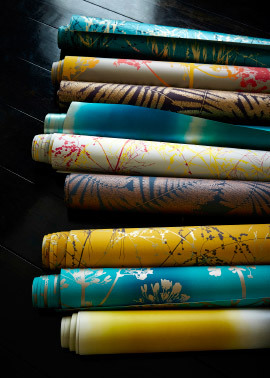 You will fall in love with our broad range of wallpapers. 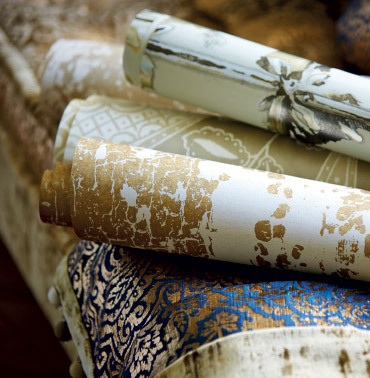 As all of them are available on order only, we’ll be happy to welcome you to our showroom to view the collection.